Engage shoppers everywhere they shop. Consumers want to hear from other people like them – online, in stores, and via mobile. Drive breakthrough campaigns fueled by real consumer input. Tap into trusted consumer words to build credibility. 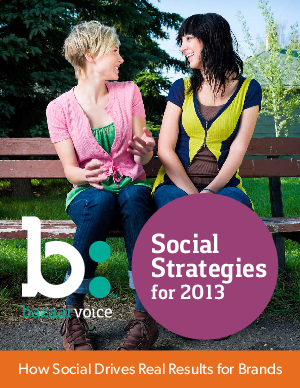 Get real-time consumer insights that inform critical decisions for 2013. Consumers are telling you what they want, right now.